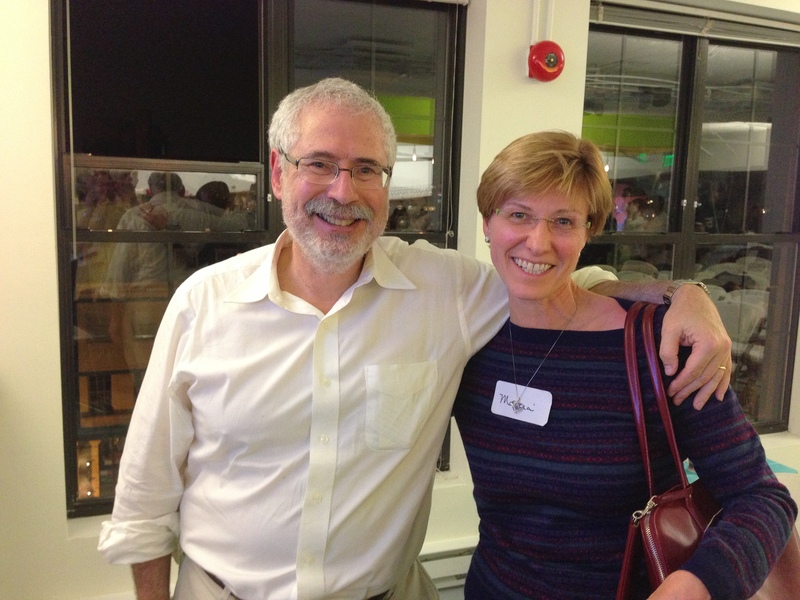 Photo op after Steve Blank’s fireside chat. Do you like the samples above? Then call me at 571.766.6250 to discuss what you have in mind.